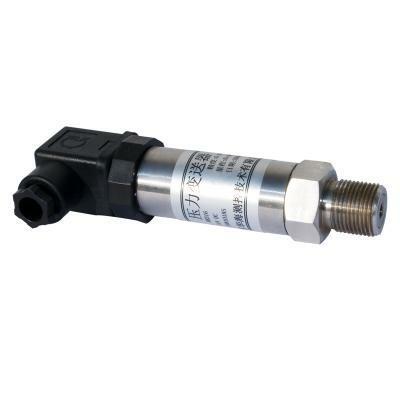 The liquid pressure sensor is one of the most commonly used pressure sensors in industrial practice. It is widely used in all kinds of industrial automatic control environment and involves many industries, for example, petroleum pipeline, water conservancy and hydropower, railway transportation, intelligent building, production automation, aerospace, military industry, petrochemical, oil well, electric power, ship, machine tool, hydraulic machinery, etc. The liquid pressure sensor is made of a stainless steel shell, in which sealed the isolated silicon piezoresistive pressure sensors. 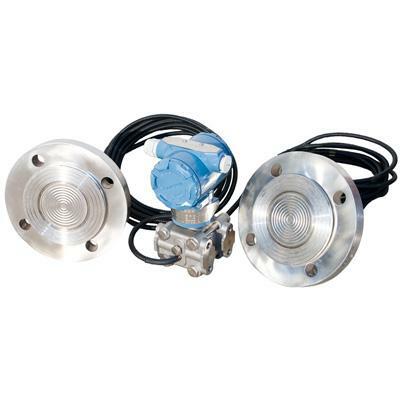 It can convert the liquid or gas pressure that is felt to a standard electrical output signal. 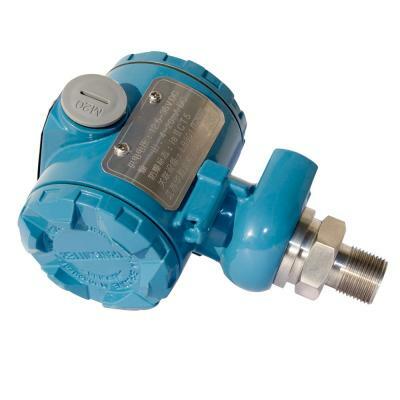 The liquid pressure sensors are widely used in the field measurement and control of water supply/ drainage, thermal, petroleum, chemical, metallurgy and other industrial processes. The principle of the liquid pressure sensor is that the pressure on the diaphragm of the sensor generates a micro displacement of the diaphragm that is proportional to the pressure of the medium, which changes the resistance of the sensor; the change can be detected by the electronic circuit, and be output as a standard signal corresponding to the pressure. When the liquid medium flows through an integrated sensor, the fluid pressure acts on the stainless steel of the sensor. The sealed silicon oil transmits the pressure to the diffusion silicon diaphragm, while the reference pressure acts on the other side of the diaphragm. The pressure difference on both sides produces a stress, so that one side of the diaphragm is pressed and the other side is pulled; one strain gauge is located in the compression zone, and the other is located in the stretch zone. The two gauges are connected to form a dynamic electric bridge to amplify the output signal. The bridge is powered by a constant current source to reduce the influence of ambient temperature. When the pressure changes, the resistance of the bridge arm changes accordingly which causes the change of the output voltage. After being amplified by the amplifier, the voltage is converted into a corresponding current signal. Being compensated by the nonlinear correction loop, the sensor output the standard output signal of DC 4 ~ 20 mA which keeps a linear relationship with the input pressure.